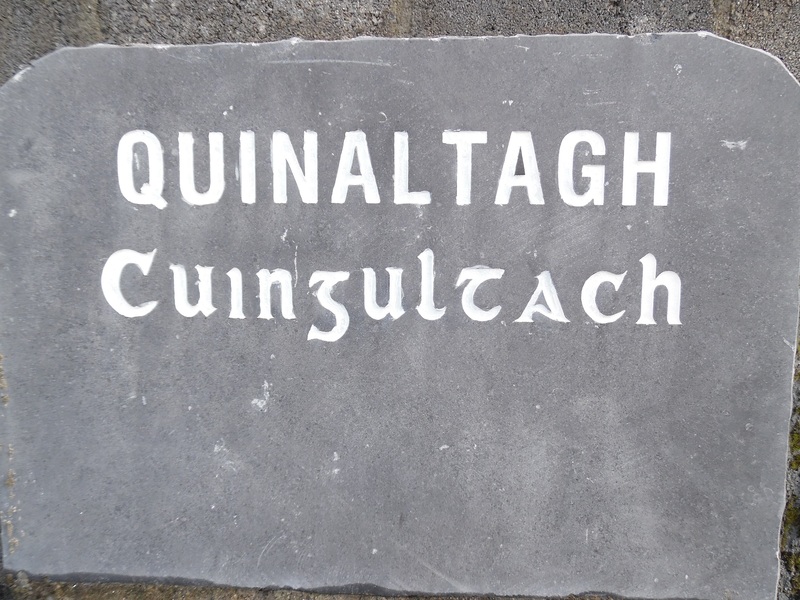 There are 3 Ringforts, a south terrain and a Children’s Burial ground in Quinaltagh. Ringfort 1–Rath: A ringfort is located on a south facing slope in grassland. It is known locally as ‘Heron’s Cahir’. This is a poor preserved sub-circular ringfort which is defined by a stone-face bank. Although the gap at south-end appears to be modern it may have given original access to the ringfort. Ringfort 2– Rath: a ringfort rath is located on a south facing slope of a hill in grassland. It is known locally as ‘Hernon’s Rath’. This is a well preserved sub-circular ringfort which is defined by stone-faced banks and an intervening fosse. Within the interior is a children burial ground and a south-terrain. Ringfort 3– Cashel: A poorly preserved circular cashel known locally as ‘Hernon’s Cahir is located on a south-facing slope in grassland. It is defined by a dry stone wall obscured by field-clearance rubble from the north through east to southeast. A souterrain is located in the centre of a ringfort and is a partially collapsed rectangular chamber running northwest to southwest. Parts of the corbelled walls are visible but no lintels survive. 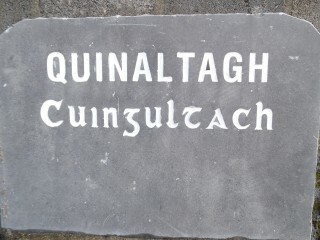 A children’s burial ground is located in the southwest quadrant of a ringfort. A unenclosed irregular area with numerous small set stones indicate graves orientated east to west. In the centre is a low circular earthen mound which could possibly be the remains of an altar. This page was added on 14/04/2015.